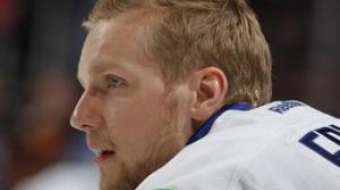 Can Alex Edler step up and become an elite NHL defenceman? 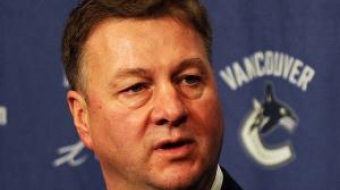 After a look back, it's surprising how many mistakes Mike Gillis, the reigning GM of the year, has made for the Canucks. 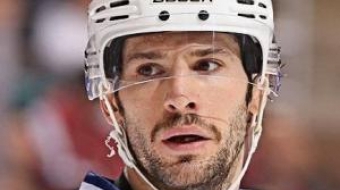 Will the Canucks look to add a playmaker to the top six this offseason? 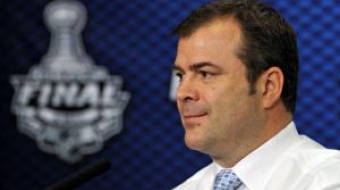 Alain Vigneault is one of the NHL's most successful coaches. 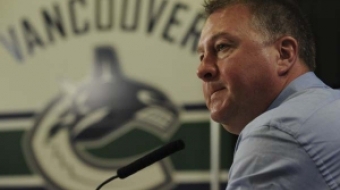 If he were to be fired, who would step up to take his place? 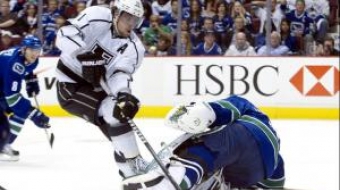 Picking up Luongo is like buying gold bars: he is the safest goaltending commodity on the market in years. 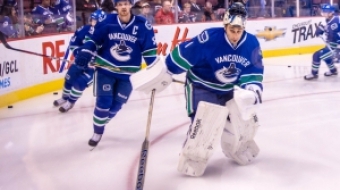 Who are the potential additions to the Vancouver Canucks for the trade deadline? 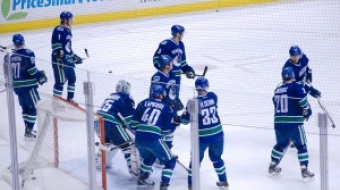 Panic time for the defending Western Champs, right? But we all know this team doesn’t get going until December.